After the fall of the Western Roman Empire, urban settlements in Italy generally enjoyed a greater continuity than in the rest of western Europe. After the fall of the Western Roman Empire, urban settlements in Italy generally enjoyed a greater continuity than in the rest of western Europe. Many of these towns were survivors of earlier Etruscan, Umbrian and Roman towns which had existed within the Roman Empire. The republican institutions of Rome had also survived. 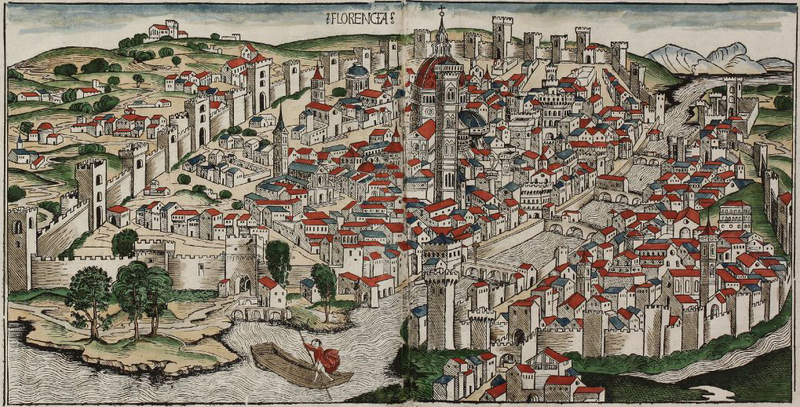 Some feudal lords existed with a servile labour force and huge tracts of land, but by the 11th century, many cities, including Venice, Milan, Florence, Genoa, Pisa, Lucca, Cremona, Siena, Città di Castello, Perugia, and many others, had become large trading metropoles, able to obtain independence from their formal sovereigns. Among the earliest city-states of Italy was the Duchy of Naples from 661 which, although nominally under Byzantine control, was effectively independent. Later, the Republic of Venice, which also de facto broke apart from the Byzantine Empire from 742 (when the Doge title was finally subtracted from the appointment of the Byzantine emperor), becoming also de jure independent in the following centuries. The other first Italian city-states to appear in northern Italy arose as a result of a struggle to gain greater autonomy when not independent from the German Holy Roman Empire. The Lombard League was an alliance formed around at its apex included most of the cities of northern Italy including Milan, Piacenza, Cremona, Mantua, Crema, Bergamo, Brescia, Bologna, Padua, Treviso, Vicenza, Verona, Lodi, Reggio Emilia and Parma, though its membership changed through time. Other city-states were associated to these “commune” cities, like Genoa, Turin and, in the Adriatic, Ragusa. Venice was never subjected to the Holy Roman Empire, but chose anyway to patronize the Lombard League, to oppose strong imperial control of the mainland. In central Italy there were the city-states of Florence, Pisa, Lucca, Siena, Città di Castello, Perugia, Ancona among others. South of Rome and the Papal States were the city-states of Salerno, Amalfi, Bari, the Duchy of Naples, Gaeta and Trani which in 1130 were united in the newly created Norman Kingdom of Sicily. Around 1100, Genoa and Venice emerged as independent maritime republics. For Genoa – nominally – the Holy Roman Emperor was sovereign and the Bishop of Genoa was head of state; however, actual power was wielded by a number of consuls annually elected by popular assembly. Pisa and Amalfi also emerged as maritime republics: trade, shipbuilding and banking helped support their powerful navies in the Mediterranean in those medieval centuries. Between the 12th and 13th centuries, Italy was vastly different from feudal Europe north of the Alps. The Peninsula was a melange of political and cultural elements, not a unified state. Marc Bloch and Fernand Braudel have argued that geography determined the history of the region; other scholars emphasize the absence of central political structures. The very mountainous nature of Italy’s landscape was a barrier to effective inter-city communication. The Po plain, however, was an exception: it was the only large contiguous area, and most city states that fell to invasion were located there. Those that survived the longest were in the more rugged regions, such as Florence or Venice, which was protected by its lagoon. The rugged terrain of the Alps prevented the Holy Roman Emperors or various German princes and lords from attacking the northern part of Italy, safeguarding the country from permanent German political control. Largely for these reasons, no strong monarchies emerged as they did in the rest of Europe: authority of the Holy Roman Empire over northern Italian territory, especially after the year 1177, was de facto only nominal; instead there emerged the autonomous (sometime de facto independent) city-states. 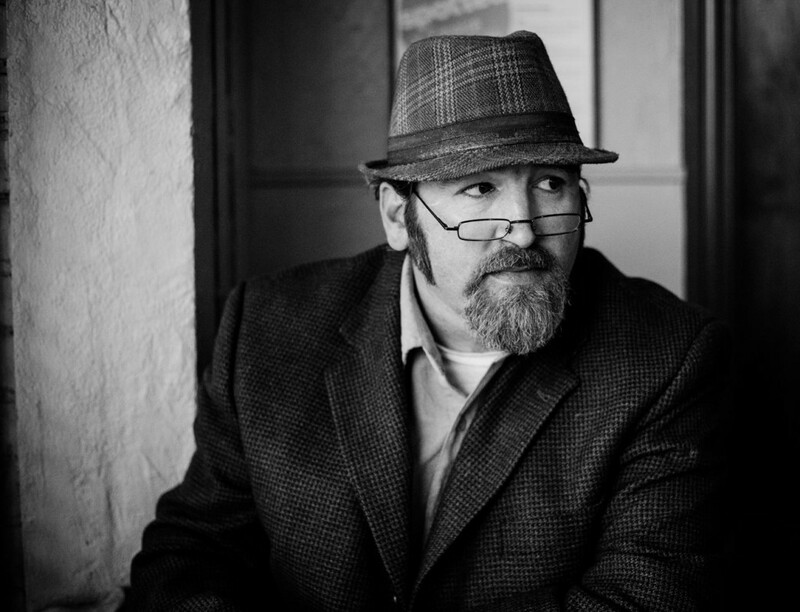 In recent writing on the city states, American scholar Rodney Stark emphasizes that they married responsive government, Christianity and the birth of capitalism. He argues that these states were mostly republics, unlike the great European monarchies of France and Spain, where absolute power was vested in rulers who could and did stifle commerce. Keeping both direct Church control and imperial power at arm’s length, the independent city republics prospered through commerce based on early capitalist principles, ultimately creating the conditions for the artistic and intellectual changes produced by the Renaissance. Cambridge University historian and political philosopher Quentin Skinner has pointed out how Otto of Freising, a German bishop who visited central Italy during the 12th century, commented that Italian towns had appeared to have exited from feudalism, so that their society was based on merchants and commerce. 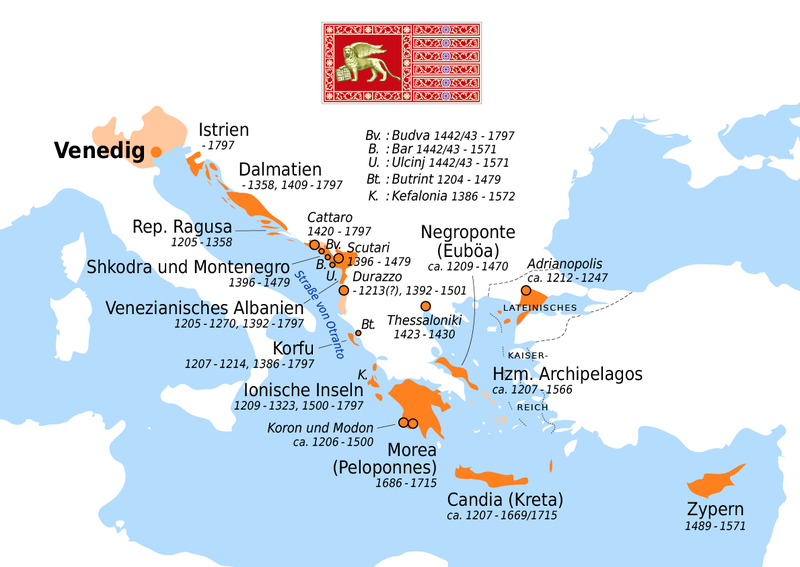 Even northern cities and states were also notable for their merchant republics, especially the Republic of Venice. Compared to absolutist monarchies or other more centrally controlled states, the Italian communes and commercial republics enjoyed relative political freedom conducive to academic and artistic advancement. Geographically, and because of trade, Italian cities such as Venice became international trading and banking hubs and intellectual crossroads. 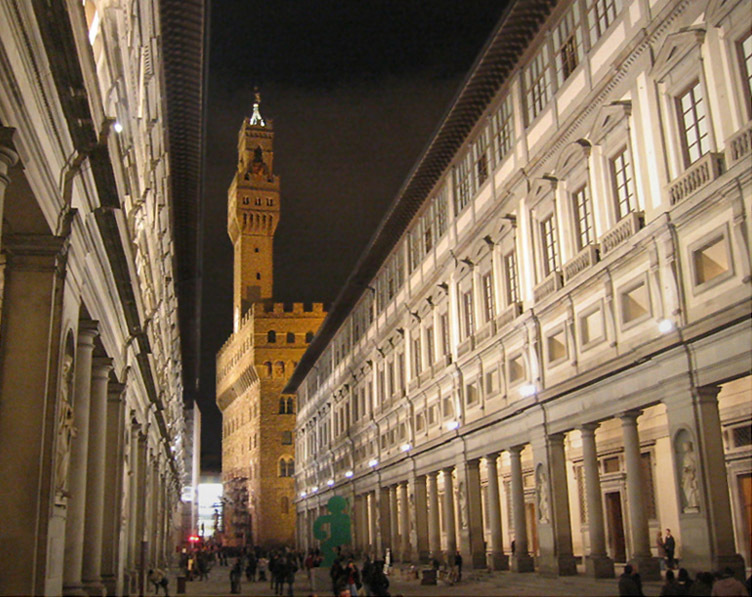 Harvard historian Niall Ferguson points out that Florence and Venice, as well as several other Italian city-states, played a crucial innovative role in world financial developments, devising the main instruments and practices of banking and the emergence of new forms of social and economic organization. It is estimated that the per capita income of northern Italy nearly tripled from the 11th century to the 15th century. This was a highly mobile, demographically expanding society, fueled by the rapidly expanding Renaissance commerce. In the 14th century, just as the Italian Renaissance was beginning, Italy was the economic capital of Western Europe: the Italian States were the top manufacturers of finished woolen products. However, with the Bubonic Plague in 1348, the birth of the English woolen industry and general warfare, Italy temporarily lost its economic advantage. However, by the late 15th century Italy was again in control of trade along the Mediterranean Sea. It found a new niche in luxury items like ceramics, glassware, lace and silk as well as experiencing a temporary rebirth in the woolen industry. However, Italy would never regain its strong hold on textiles. And though it was the birthplace of banking, by the 16th century German and Dutch banks began taking away business. Discovery of the Americas as well as new trade routes to Africa and India by the Portuguese (which made Portugal the leading trading power) brought about the shift of economic power from Italy to Portugal in the 16th century, from Portugal to the Netherlands in the 17th century, and from the Netherlands to the United Kingdom in the 18th century. 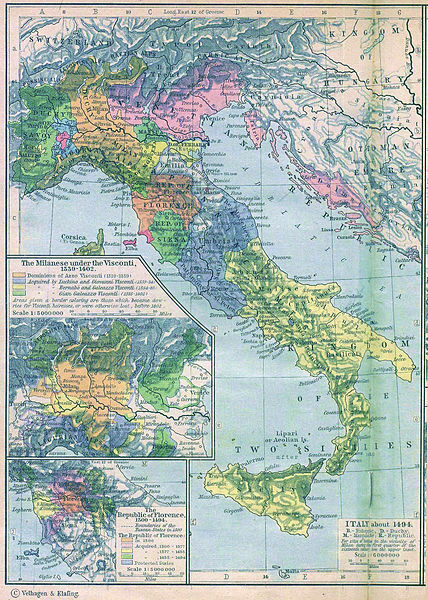 By the 13th century, northern and central Italy had become the most literate society in the world. More than one-third of the male population could read in the vernacular (an unprecedented rate since the decline of the Western Roman Empire), as could a small but significant proportion of women. The Italian city states were also highly numerate, given the importance of the new forms of bookkeeping that were essential to the trading and mercantile basis of society. Some of the most widely circulating books, such as the Liber Abaci by Leonardo Fibonacci of Pisa, included applications of mathematics and arithmetic to business practice or were business manuals based on sophisticated numeracy. Indeed, Luca Pacioli helped create the banking system of the Italian city-states with double-entry bookkeeping. His 27-page treatise on bookkeeping contained the first known published work on that topic, and is said to have laid the foundation for double-entry bookkeeping (of Genoese merchants) as it is practised today. During the 11th century in northern Italy a new political and social structure emerged: the city-state or commune. The civic culture which arose from this urbs was remarkable. In some places where communes arose (e.g. Britain and France), they were absorbed by the monarchical state as it emerged. They survived in northern and central Italy as in a handful of other regions throughout Europe to become independent and powerful city-states. In Italy the breakaway from their feudal overlords occurred in the late 12th century and 13th century, during the Investiture Controversy between the Pope and the Holy Roman Emperor: Milan led the Lombard cities against the Holy Roman Emperors and defeated them, gaining independence (battles of Legnano, 1176, and Parma, 1248; see Lombard League). Similar town revolts led to the foundation of city-states throughout medieval Europe, such as in Russia (Novgorod Republic, 12th century), in Flanders (Battle of Golden Spurs, 14th century) in Switzerland (the towns of the Old Swiss Confederacy, 14th century), in Germany (the Hanseatic League, 14th–15th century), and in Prussia (Thirteen Years’ War, 15th century). Some Italian city-states became great military powers very early on. Venice and Genoa acquired vast naval empires in the Mediterranean and Black Seas, some of which threatened those of the growing Ottoman Empire. During the Fourth Crusade (1204), Venice conquered three-eights of the Byzantine Empire. The Maritime Republics were one of the main products of this new civic and social culture based on commerce and exchange of knowledge with other areas of the world outside western Europe. The Republic of Ragusa and the Republic of Venice, for example, had important trade communications with the Muslim and Hindu world and this helped the initial development of the Italian Renaissance. By the late 12th century, a new and remarkable society had emerged in Northern Italy; rich, mobile, expanding, with a mixed aristocracy and urban borghese (burgher) class, interested in urban institutions and republican government. But many of the new city-states also housed violent factions based on family, confraternity and brotherhood, which undermined their cohesion (for instance the Guelphs and Ghibellines). By 1300, most of these republics had become princely states dominated by a Signore. The exceptions were Venice, Florence, Lucca, and a few others, which remained republics in the face of an increasingly monarchic Europe. In many cases by 1400 the Signori were able to found a stable dynasty over their dominated city (or group of regional cities), obtaining also a nobility title of sovereignty by their formal superior, for example in 1395 Gian Galeazzo Visconti bought for 100,000 gold florins the title of Duke of Milan from the emperor Wenceslaus. In the fourteenth and fifteenth centuries, Milan, Venice, and Florence were able to conquer other city-states, creating regional states. The 1454 Peace of Lodi ended their struggle for hegemony in Italy, attaining a balance of power (see Italian Renaissance). At the beginning of the 16th century, apart from some minor city-states like Lucca or San Marino, only the republican Venice was able to preserve its independence and to match the European monarchies of France and Spain and the Ottoman Empire (see Italian Wars). G. Benvenuti Le Repubbliche Marinare. Amalfi, Pisa, Genova, Venezia. Newton & Compton editori, Roma 1989. Sangster, Alan: “The printing of Pacioli’s Summa in 1494: How Many Copies Were Printed?” Accounting Historians Journal, John Carroll University, Cleveland, Ohio, June 2007. Originally published by Wikipedia, 03.22.2019, under a Creative Commons Attribution-ShareAlike 3.0 Unported license. This entry was posted in Uncategorized and tagged City-State, Commune, History, Italy, Medieval, Middle Ages. Bookmark the permalink.